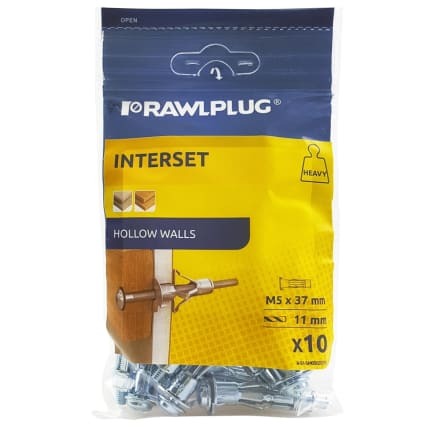 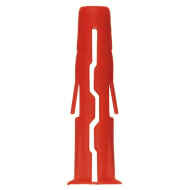 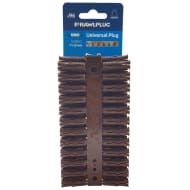 Rawlplug M5 Interset Hollow Walls Anchor. Suitable for use in hollow materials, the Rawlplug M5 Interset is perfect for fixing heavier items to walls. 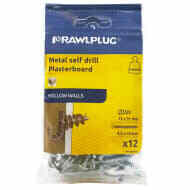 The fixture can also be removed and refitted.